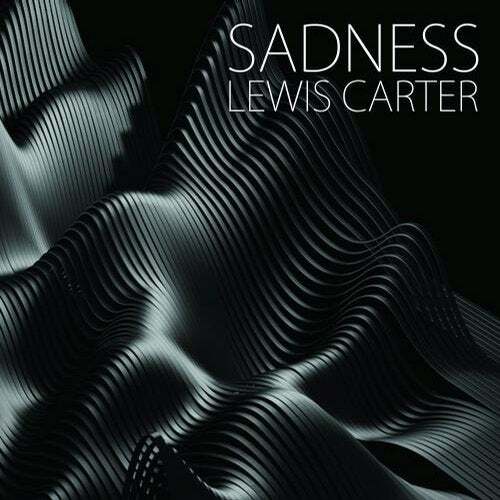 Sadness by Lewis Carter is an astounding piece of music. Using a massive kick and a spot on sax, he created a solid track for the dance-floor. With a crispy synth on top he managed to get that "Sadness" vibe throughout the entire track. We are very happy to finally release his first track on Gene 9 Records and are looking forward to more. To complete this release Antimaterium and Kary R did two wonderful remixes interpreting Sadness in a different way. Enjoy this banger.